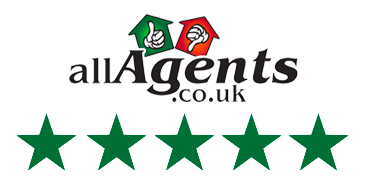 Just like high street estate agents, we do the whole job – without the high fees. From booking a free valuation to arranging viewings and exchanging contracts, we’re with you at every stage. In London and inner M25, Fixed Fee Saver £995. Proper estate agents there with you from valuation right through to completion – and we’re not just 9-5. 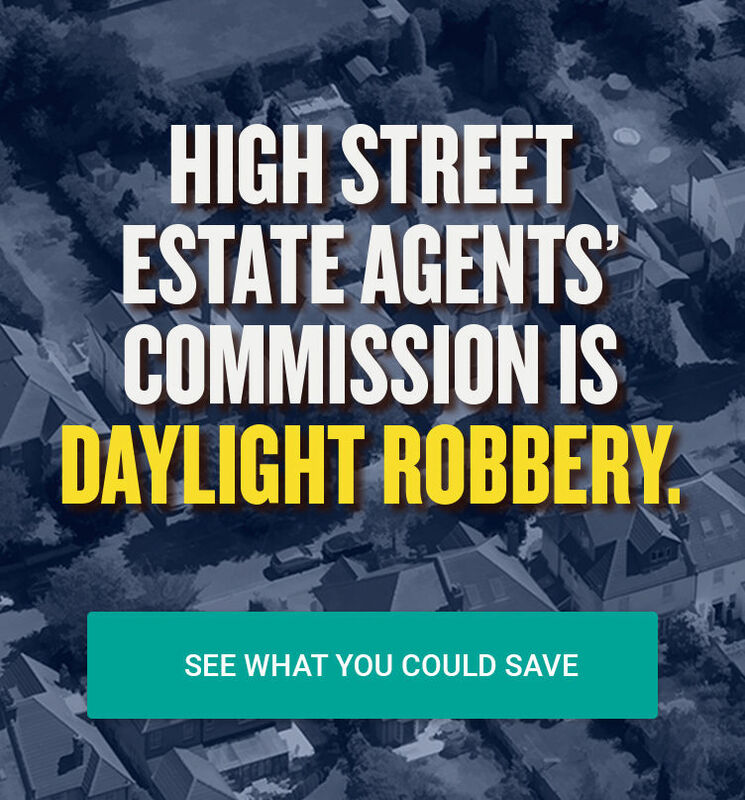 High street estate agents’ commission is daylight robbery. Use our commission calculator to see how much you could save with Emoov. So glad we went with Emoov – they set the bar for customer service. Sign up was easy, fast and straightforward. Once we accepted an offer we had a single point of contact who was incredible, providing frequent and detailed updates throughout the progress and helping us navigate through some stressful moments. Selling with Emoov was a fantastic experience. Selling with Emoov was a fantastic experience. The team gave excellent service by being very patient and offering sensible advice to me when I had to make a difficult decision, with some staying late to ensure I had reached a conclusion. Amazing! I would highly recommend Emoov – the value for money is fantastic – and would use them again without hesitation. 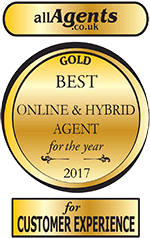 The service was far more efficient than I experienced with the previous agents – not to mention saving at least 1% – 1.5% fee of my sale price. I think the way forward for any prospective house sellers is now online and I would highly recommend Emoov based on the service and results they delivered. Highly Recommended. Selling with Emoov was a fantastic experience. The team gave excellent service by being very patient and offering sensible advice to me when I had to make a difficult decision, with some staying late to ensure I had reached a conclusion. Amazing! 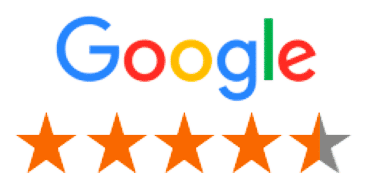 I would highly recommend Emoov – the value for money is fantastic – and would use them again without hesitation. Our Local Estate Agents are available to visit you 7 days a week. 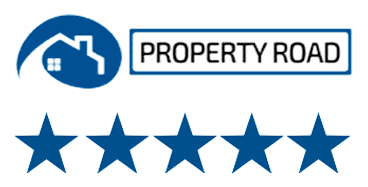 They’ll value your home, produce professional photos and floor plans and get your home quickly listed on Righmove, Zoopla etc..
We’ll negotiate the best sale price and just like a normal estate agent we’ll push your sale all the way to completion. Watch Emoov Founder & CEO Russell Quirk, explain exactly why you should choose Emoov and why we’re more than just an online estate agent. Watch Emoov Founder & CEO Russell Quirk, explain exactly why you should choose Emoov and why we’re more than an online agent. We’re delighted to have partnered with Emoov. It was clear they have the most impressive internal team in the sector and offer the best proposition. We look forward to helping Emoov build on their mission to revolutionise the way we buy and sell our homes. *Nothing to pay upfront until 10 months from instruction.